SAN JOSE, CA February 22, 2018 – Excelero, a disruptor in software-defined block storage, said that IT consulting practice CMA has helped more healthcare organizations to achieve significant time-to-market advantage by deploying Excelero’s NVMesh® server SAN within CMA’s MicroTerabyte® “data warehouse in a box” solutions. As hospitals, healthcare providers and payers embrace advanced analytics applications in the search for new treatments and insights, CMA found Excelero’s NVMesh to deliver the agile, exceptionally high performance, low-latency storage infrastructure that CMA needs as the foundation of its Oracle RAC cluster-based analytics offerings. 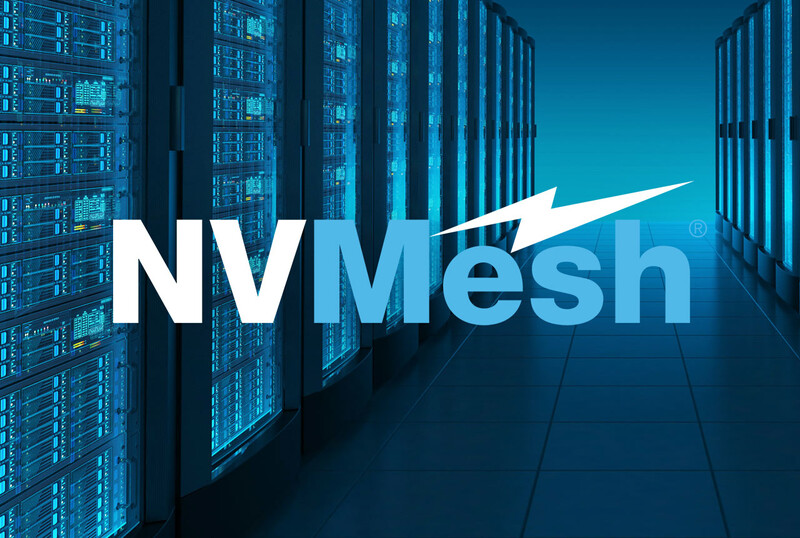 NVMesh’s benefits flow to both users of CMA’s hosted MicroTerabyte solution, and its on-demand Dynamic Analytics Platform (DAP)® database as a service (DBaaS) offering. With 28% CAGR for population health analytics deployments alone (BCC Research, Nov 2017), CMA experienced strong uptake right out of the gate with its MicroTerabyte and DAP DBaaS offerings, which are also used in clinical analytics, healthcare reimbursement analytics and fraud detection. When Dell EMC announced the end of life of the DSSD storage solution in spring 2017, CMA needed something far more scalable to replace DSSD. CMA elected to follow the lead of “Tech Giants” in using commodity hardware and software-defined stacks in MicroTerabyte instead of proprietary hardware and software, both for clients’ agility and its own. “NVMesh performance was stellar on half-dozen or so units to start – from 50 TB to 100 TB each –with an Oracle RAC 12c benchmark using Excelero providing the fastest tablespace creation time of any storage hardware platform CMA has ever tested. Administration is easy, and the time-savings just continue as we scale,” Dougherty said. At CMA, we believe in building something bigger than ourselves, every day. We support the missions of our client partners and build tailored business solutions that are efficient and value-based. We create solutions to help effectively manage business. CMA has provided the best in proven technology and experienced professionals since 1984, emphasizing products and services to the Health & Human Services industry (commercial, industrial, and public sector). CMA has developed hundreds of application system solutions for our customers, specializing in infrastructure products such as DART, MicroTerabyte, and the Advanced Analytics Portal. With more than 450 employees around the country, CMA is a New York State certified woman-owned business.